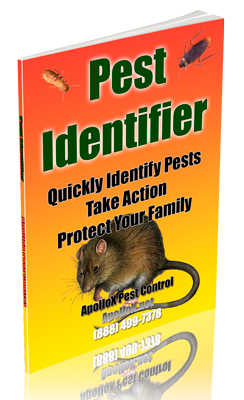 ApolloX Pest Control will remove mites from your home quickly, efficiently, and safely. Bird mites are very tiny, flattened parasitic arthropods. Although the mites will inadvertently bite people, they cannot reproduce without their bird hosts. Adults are about 0.7 to 1 mm in length and are just barely visible to the naked eye. Unless they are moving, they are extremely difficult to see. The color is translucent white until they take a blood meal after which the mites are reddish mahogany to brown. Clover mites have been known to invade homes in early spring and late autumn. While their presence is a nuisance, they do not bite humans or animals. Clover mites are about 1/30 inch long (smaller than a pinhead) and reddish-brown to olive to pale orange or sometimes green-brown after feeding. They generally live outdoors feeding on various plants. 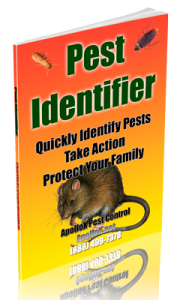 Call ApolloX Pest Control for mites pest control in the Fairfield County CT towns of Fairfield, Black Rock, Bridgeport, Cos Cob, Darien, Easton, Greenfield Hill, Greenwich, New Canaan, Noroton, North Stamford, Norwalk, Old Greenwich, Redding (lower), Ridgefield (lower), Riverside, Rowayton, Shelton, Southport, Stamford, Stratford, Trumbull, Weston, Westport & Wilton.